Boston Asian MBA Association (BAMA) is established to foster Asian MBA student network in Boston in 2013. The main objective of BAMA this year is to establish a foundation of internal operations at BAMA and to build the awareness of BAMA at college/university, and to establish relationships with professional firms in Boston. This goal is achieved mainly through hosting “Beyond the Asian Network”, which is the largest student-managed networking event in Boston. We believe that “Beyond the Asian Network” becomes the indispensable assets among MBA students in Boston to expand their network among MBA students, and to connecting Alumni and professional firms to the student. 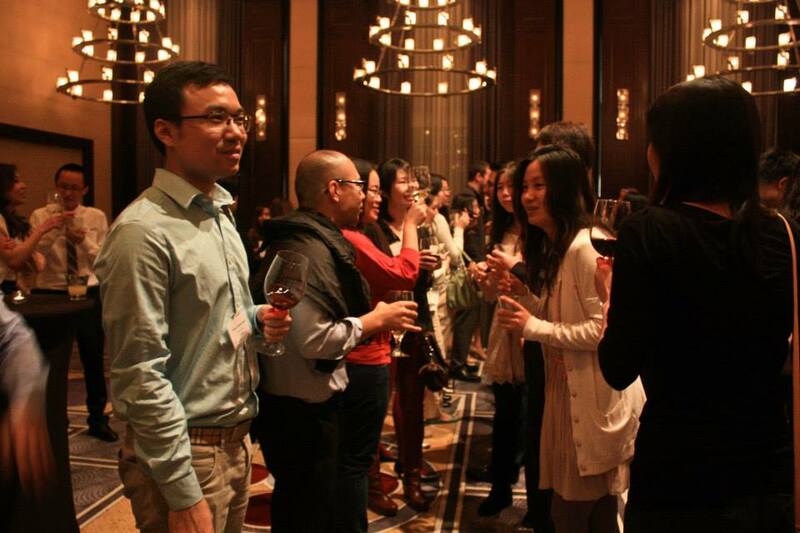 “Beyond the Asian Network 2014” attracts over 200 people including MBA students, other graduate schools and professional firms in Boston area.